Putting our services and expertise into action for our clients. The Royal Canadian Legion is the largest military veterans organization in Canada with over 340,000 members. North Calgary Branch #264 has been part of the West Hillhurst community since 1953. With over 3,000 members at its peak, the Kensington branch was one of the largest branches in Canada. Improving the existing facility, or building a new one. Minimizing impact on members, avoiding relocation or closing for any amount of time. Creating new revenue streams to help offset costs of operating. 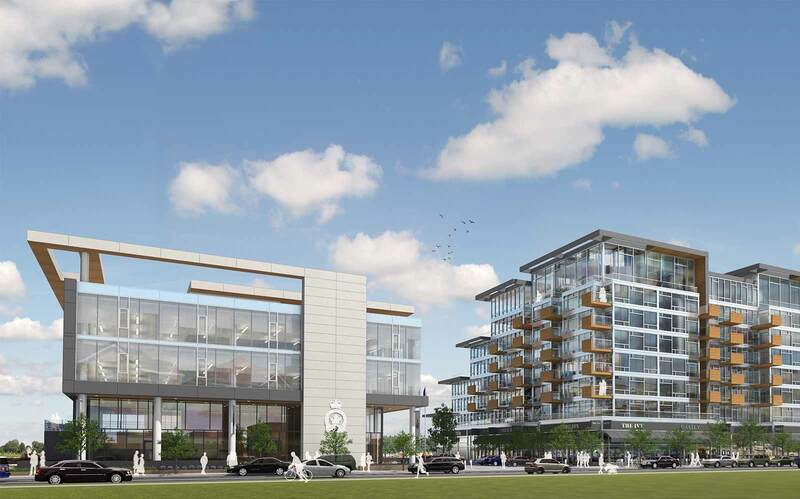 Cypress recommended a turn key desing-build in exchange for a land development opportunity. A new Legion Branch would include 2 stories of residual office space to create monthly cashflow. An RFP was created to attract development partners to a legacy type project, with both significant benefits from a community and business perspective. By phasing construction the new Legion 264 Branch could move into its new location with no disruption to its membership. The new and improved Branch 264 is now open and thriving in their new facility. Fugro is a fully integrated geotechnical services provider founded in 1946. The company operates in 50 countries with nearly 15,000 employees. Fugro required a full scale analysis of multiple office and industrial/storage locations in the city of Calgary. The results of the analysis determined a consolidation of space into a single efficient facility was ideal. All possible scenarios were considered, including new lease options, purchaser options and design build scenarios. Fugro’s space was highly specialized and user specific. The market offered limited options, all of which would require major retro-fitting. Timing was paramount to limit transition costs, lease overlap and business disruption. Cypress recommended a design build option based on the clients needs. Multiple land options were identified, many of which were not being actively marketed for sale. A qualified developer was selected to design and construct a state of the art office/warehouse facility. By consolidating multiple locations, the client gained efficiency, improved operations and satisfied the needs of its work force. Burnswest Properties is an owner, manager and developer of industrial, retail and office properties in Calgary and area. 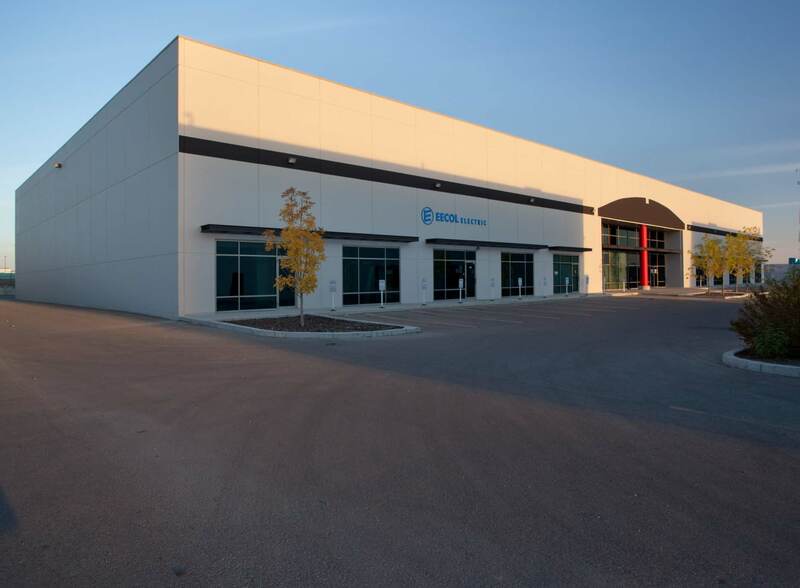 96,000 square foot multi-tenant industrial warehouse located in Airdrie, Alberta. Lease up existing vacancy of over 35,000 square feet. Vacant space had no improvements. Top of market asking rates. Vacant space had been available for 2 years. Cypress recommended building 2 show suites to attract tenants with tight timelines. Market was flooded with new marketing materials. Nearly every industrial tenant in Airdrie was contacted. Property is now 100% leased.